Google found itself in an uncomfortable position Sunday night, as 60 Minutes placed a magnifying glass on the company that accounts for 90 percent of all search traffic and asked if it is operating as a monopoly. Following the broadcast, Yelp and TripAdvisor announced a new initiative designed to restore more diverse local search results that have been undermined by Google’s own first-party services. The new partnership, which has been endorsed by a number of consumer advocacy groups including Fight for the Future and Consumer Watchdog, is called Focus on the User. The group released a browser plugin that ditches Google’s current local results—powered by information from Google+—and instead uses an algorithm designed to surface the best possible information, which often comes from a number of sources including local review services. The plugin addresses a small but important part of Google’s overall search dominance. In general, the company would rather not have users leave its ecosystem if possible. That’s why it serves up answers in featured snippets and cards that place answers right in the results when possible. It’s also why the company often surfaces information from its other services instead of sending searchers off to another site. Google has tried to put its stamp on local search results for some time but has fallen short. The company spent $151 million in 2011 to acquire restaurant review service Zagat in an attempt to ditch its reliance on services like Yelp but the effort floundered and Google has reportedly been looking for a buyer to take Zagat off its hands. What the members of Focus on the User suggest is there actually is another way when it comes to local search results: use results from the companies that specialize in local content and reviews. 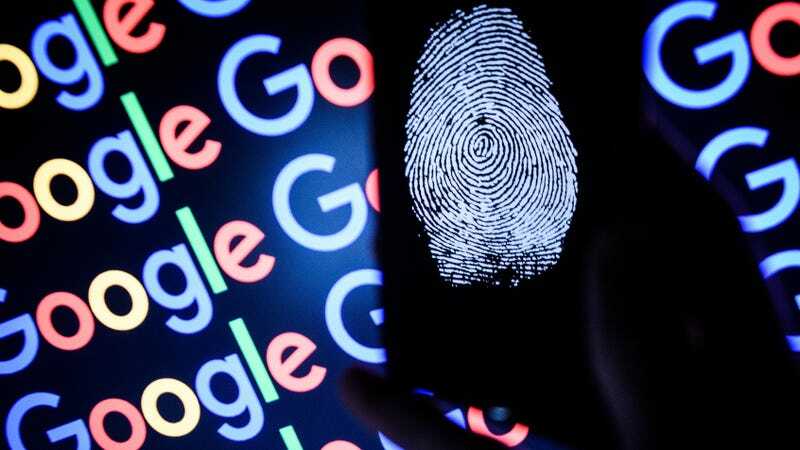 In a statement, the group claimed that Google has given its own content “preferential treatment” over the information that is most relevant. “By giving itself an unfair advantage, it betrays consumers’ trust in Google to match them with the most helpful information,” Focus on the User said. With the launch of its browser plugin, Focus on the User applies the organic search algorithm that Google typically uses to its local search results. In a demonstration of the search, the group showed the widget produced 719 reviews for a search result, as compared to just 31 from Google+ reviews. In addition to launching its own tool, Focus on the User is also calling on Google to aim to achieve two primary goals with its search results: deliver the “best possible information” to users at the very top of its results, and encourage users to leave Google.com to visit original sources for information. “Google can make design choices that protect the health of the open web and give answers to users,” the group argued. Google, which declined to participate in the 60 Minutes piece, issued the following statement: “Our responsibility is to deliver the best results possible to our users, not specific placements for sites within our results. We understand that those sites whose ranking falls will be unhappy and may complain publicly.” Google did not respond to request for comment regarding Focus on the User. Google has regularly found itself in the crosshairs of the European Union, and competition commissioner Margrethe Vestager appeared on 60 Minutes to make it clear she has little interest in stopping her pursuit of what she calls “illegal behavior” from Google. The search giant already got slapped with a $2.7 billion fine for favoring its own shopping service in search results, and reports from earlier this year suggest the EU is mulling action that would attempt to break Google up into smaller companies. Earlier this week, a number of Democratic Senators asked the Federal Trade Commission to look into the possibility that Google is tracking the location of users of its Android operating system—which runs on just under 90 percent of all smartphones worldwide—without permission. Australia’s government is launching a similar probe.